Gibson creates smiles. 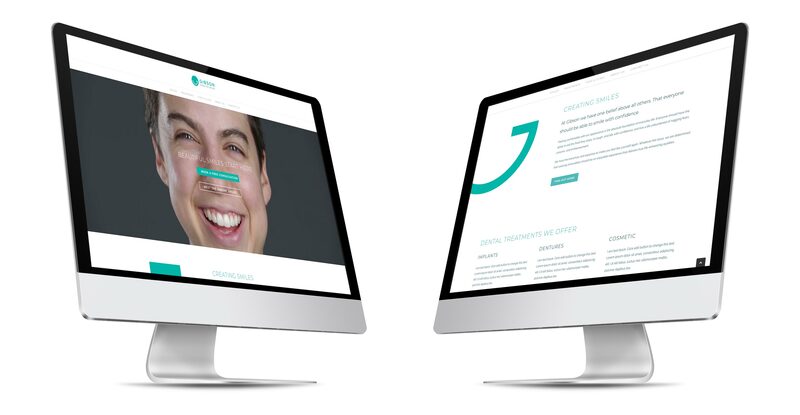 The cosmetic dental practice was looking for a fresh new identity following significant investment in it’s new practice and laboratory in Stoke-on-Trent. 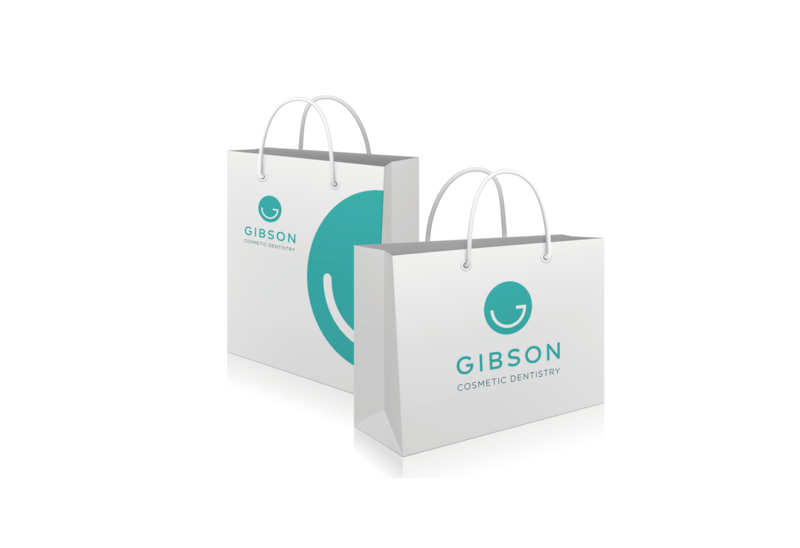 Miller&Co undertook a full branding review and devised a new modern identity that would attract younger customers as well as appeal to Gibson’s core market.